The Australian business climate is such that it has provided entrepreneurs with the tools for engineering greatness. Technology has pretty much been a catalyst for creating a stable foundation for professionals who have a head for innovation but little means. One of the most obvious places this can be seen is in shared spaces. Today, professionals can benefit from a sophisticated shared space with great views, natural light, and like-minded people and can do so for much less than before. Whether optimizing the ubiquitous coworking space or other shared space platforms, these workspaces provide businesses with a workspace that works for them. However, to maximize all of space’s uses, prospective renters need to search with their own needs in mind. Let’s take a look at some of the factors to keep in mind when looking for a shared workspace. When searching for a coworking space, professionals should pay attention to whether the office is well-maintained. Considerations to keep in mind relate to whether space is clean and throughout the day or whether office equipment works and is regularly maintained. While much of this you can only know by working in the space, prospective renters can always ask space managers to for a trial run. By testing out space, you can see how many times during the day the office is cleaned or whether the equipment is well-maintained. A very important part of shared space is its fluidity, as a space without walls encourages social interaction. More significantly, a space that encourages social interaction also has a social calendar filled with events to connect individual renters to the coworking business community. If your goal is to provide your business with a platform for networking and collaborating, then looking for a space that provides your business with the chance to connect with others is very important. 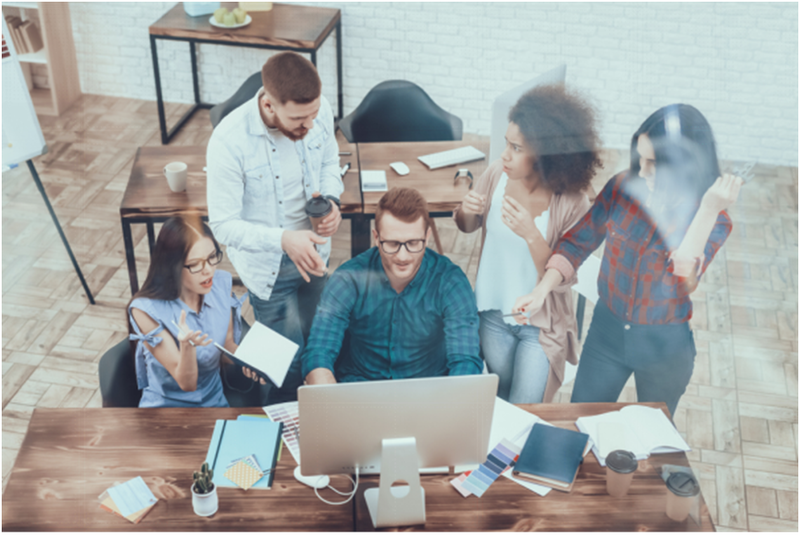 Prospective coworking businesses should pay attention because networking and the collaboration that follows can lead to business growth. As the coworking space platform has grown in Australia, you can find a diverse array of spaces, especially when you move toward some of the country’s prominent business districts. A few coworking spaces cater to specific industries and niches, but most serve the general population. Shared spaces offer businesses more flexibility in that the members who make up the community determine the character of the space. When looking to adopt shared space, professionals should pay attention to the character of the space because the best fit is going to provide you with the leverage to accomplish making the connections necessary to grow. The more practical matters of searching for a shared space lease that will allow you a lot of flexibility is important. For example, the coworking space lease is one that provides businesses with shorter lease lengths, and in many cases, provides businesses with scalability. Businesses that need space in other locations around the world should pay attention to whether the lease provides your business more menu options as it relates to offering other workspaces and scalability. Space’s design is also important. Many shared spaces are simply designed with workspace provided but very little else. Then, there are spaces designed for businesses who need a workspace, need space to collaborate, and if necessary, need space to work privately. Space’s versatility is important because it can really help you complete a number of tasks in one contained office. As business office solutions have evolved, the platform for creating a workspace that is more fluid has been a priority. Today’s businesses have more options as it relates to even the types of shared offices they might encounter. For this reason, the picture-perfect office can be carved out of the needs of your business, giving you the autonomy and flexibility to create your own workspace.